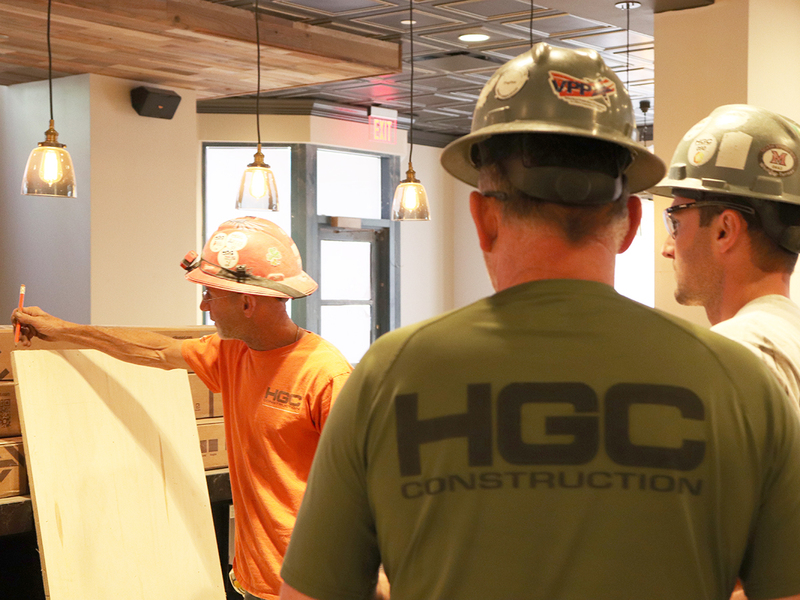 Since our founding in 1931, HGC has offered a long-standing tradition of employing its own labor forces. Our ability to self-perform gives us greater control over cost, schedule, quality, and safety. The amount of work we self-perform can range from 5 to 95 percent, depending on the type of construction and current subcontractor market and demand. The ability to self-perform work that many of our competitors must subcontract eliminates additional markup, thereby reducing costs for the owner. When critical scope is performed by our own forces, we can monitor the schedule more accurately, make labor adjustments more rapidly and accelerate project completion. Direct control over the quality of workmanship and safety in the workplace secures the interests of ownership.